Jordan’s off and on course experiences have shaped his personal charitable outlook. The Jordan Spieth Family Foundation offers a platform for Jordan to lend time, help grow awareness and offer financial support for four philanthropic areas: special needs youth, junior golf, military support and pediatric cancer. To learn more visit jordanspiethgolf.com. 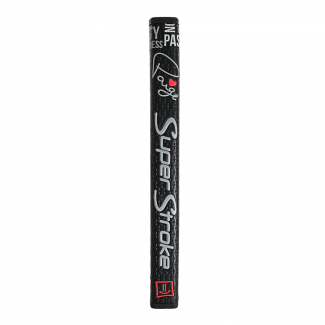 Three-time major champion Jordan Spieth, and his partner SuperStroke are joining together to raise funds for The Jordan Spieth Family Foundation with a limited-edition putter grip. 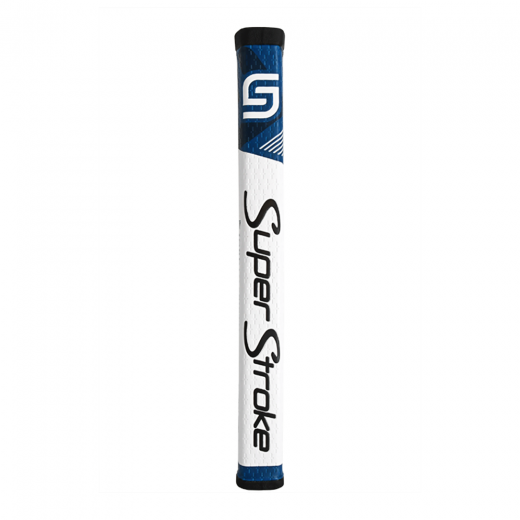 Half of all sales from the limited-edition grip will be donated to The Jordan Spieth Family Foundation, in order to support the four philanthropic areas that the JSFF supports. These four pillars — pediatric cancer, youth with special needs, military families and junior golf — all hold personal significance to Jordan and his family. For details on the wonderful community groups that the Foundation has supported through grants, please visit jordanspiethgolf.com/foundation, or following along through Jordan’s social media for spotlight features. * 50 gram CounterCore™ weight and wrench included along with aluminum cap for those who prefer no weight. 25 g and 75g weights also available for purchase separately.